Ladies, The Twista is back!! 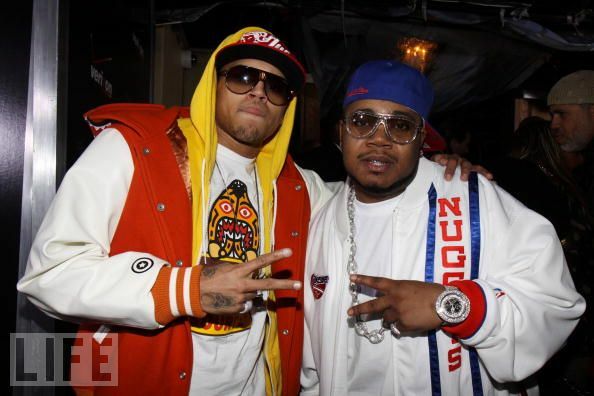 From “Slow Jamz” to “Overnight Celebrity” the fast rapping, making sense lyricist has collaborated with none other than Deuces King Chris Brown on this smooth track. Do you love it? I know you do!